Proof That I Am The Most Influential Blogger Ever! I had planned to revisit my preseason predictions post today, but then I had to go to Wally World and saw this. 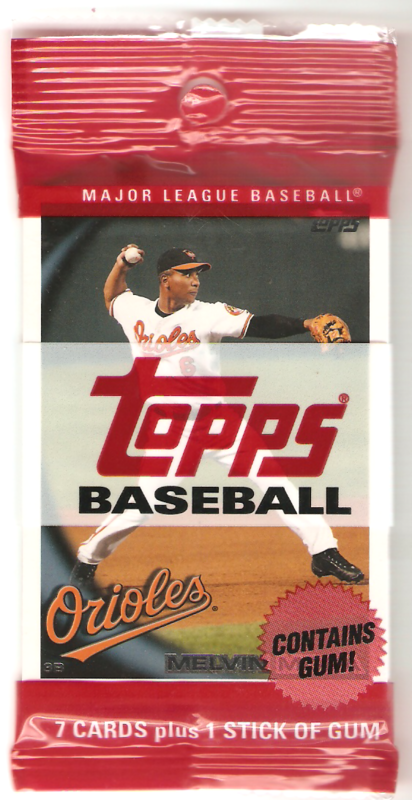 This single pack of 7 cards for a $1 has convinced me that I have some sorta top-secret job with Topps that is so secret, they haven’t even told me about it. 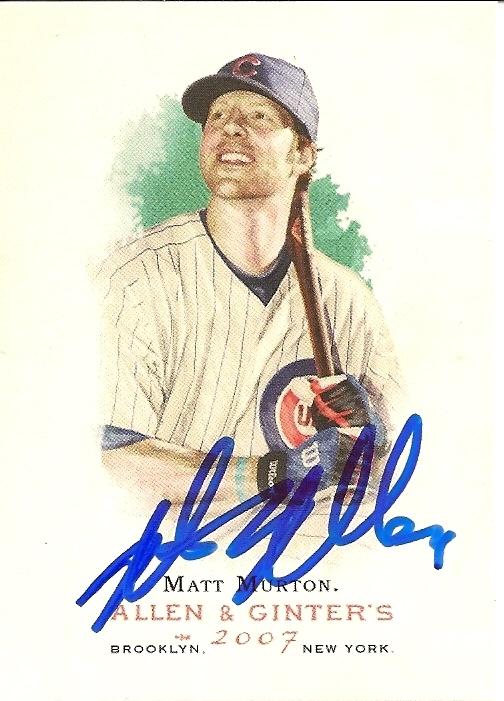 See, way back in August of ’09 I wrote a little post about what I would like to see from Topps. You can find it here if you have a hard time remembering that post. As I took a second look at it, I realized every single one of my ideas were implemented this past year, and I have proof. Who knew I had such a powerful position? Here’s a recap of what I asked for, and the proof that I am the most influential blogger alive! Now this may have not been carried out exactly as I had asked for but the scan above does appear to be a genuine old school wax pack. Yeah, it’s not actually wax, but it cost $1, has 7 cards of the current design, and comes with a piece of gum! They even had these in the non-card checkout isles. #2 Get old collectors back! What I asked for here was to include some cards based on a design that isn’t as old as the heritage cards. Something for the 30 something crowd to recognize and trigger that reminiscent feeling we all get when we thumb through our old cards. They took this one and ran wild with it. Not only did they reprint many cards from the not so distant past for the Yo Mamma set, but they also gave away the actual cards in the Million Card Giveaway. I would have loved to see the Yo Mamma cards continued in the Chrome set but maybe they’re waiting to unleash an entire set of Chrome Yo Mamma cards for next year? I bet they will, now that I asked for it! All I wanted was a glimpse of some innovation on this one. Something we haven’t seen before, or at the very least something we’ve seen with a new different twist. Honestly they kind of let me down on this one but they did have a little subset called Topps 2020. It wasn’t anything earth shattering but they are something different and something I thought was pretty cool. This was really more of a complaint on them reusing the same photos for multiple cards. It’s happened a lot in the past few years. 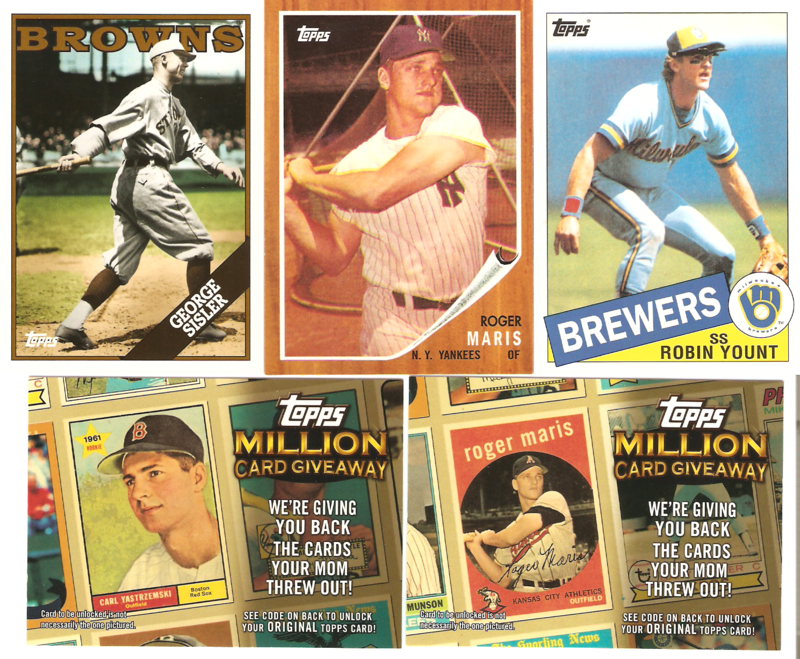 I haven’t noticed any repeats this year except for Allen & Ginter, which all look the same to me anyways. Either way, I think we can all agree there is a huge leap in the quality of photography choices Topps has made in the last two years. If you compare the 2008 set to the 2010 set, it’s night and day! #5 Chill with the gimmicks! Other than the Abe Lincoln Cubs fiasco and everything Strasburg, 2010 has been pretty quiet on the Gimmick front. 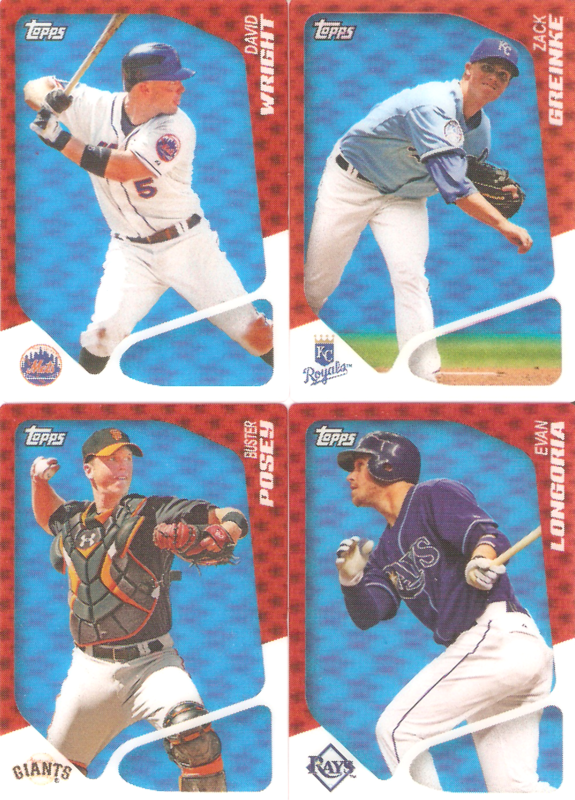 They still have the alternate Sp’s, which I like, but no fake “error” cards to make eBay a buzz for a week. The last line of this one is what I can’t ignore. 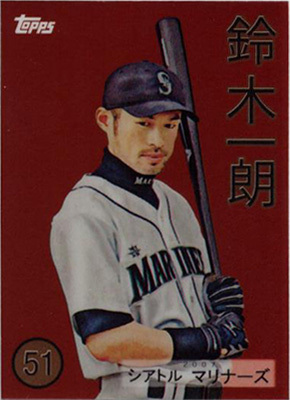 Instead of upside down Fukudome’s, give me an alternate Chunichi Dragons card of Kosuke. 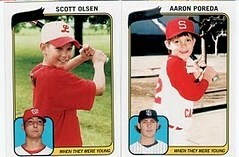 Instead of cards of fictitious 16 yr old pitchers, give me a card of a 16 yr old Lincecum. Now I know these were not gimmicks, but they did include a subset called When They Were Young. Wonder where that idea came from? So there you have it, proof of my super top-secret special operations job at Topps and that I am the most influential blogger of all time in all of the universe. Now if I could just find that super top-secret pay check! ….for most hits in a single season in Japan? As a Cub’s fan, this comes as a total WTF!